World Champion Taekwondo is one of the leading providers of martial arts in the state of Connecticut. We have established 14 locations, all with state-of-the-art facilities and expert master instructors prepared with the best experience to serve you and your families. There is much more to Taekwondo than kicking and punching. It has been designed as a non-violent art system for the entire body and mind. It is, quite literally, a philosophy and a way of life. All WCT students will be taught Respect for their country, self, fellow man and all authority. 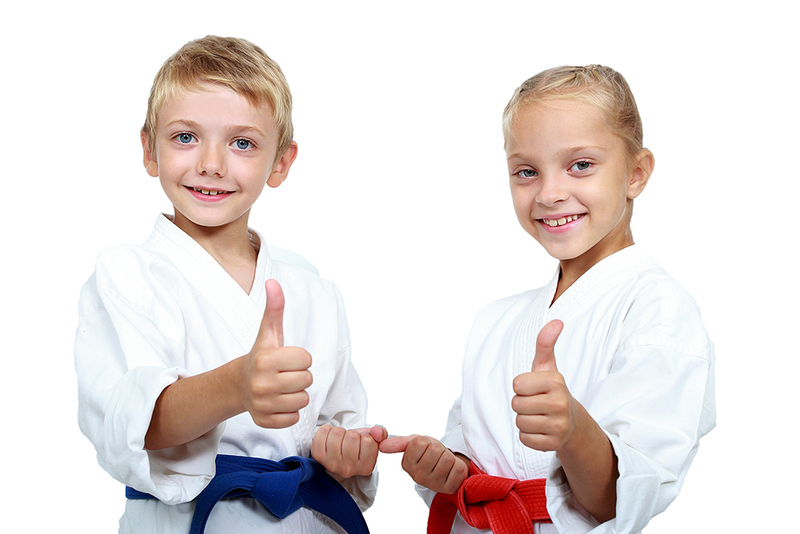 As masters and instructors, we hope to maintain and develop students who adhere to and maintain the five tenets of Taekwondo outlined in our guiding principles – CRISP Determination (courtesy, respect, integrity, self-control, perseverance, and determination). We hope to train, monitor, and maintain those students who show determination, discipline, and respect for their own self, family, friends, teachers, and more. Imagine giving your children the opportunity to learn skills such as goal-setting, self-control, and perseverance, all while learning flying sidekicks and breaking boards! That’s exactly what happens when they are involved at World Champion Taekwondo! With WCT you don’t have to second guess because you benefit from over 25 years of experience, professional instructors, modern state-of-the-art facilities, and more. Opportunity to intensely train one-on-one with Grand Master Park, who is a four-time Gold Medal World Champion. Private Lessons give you the opportunity to have your training directly tailored to your specific wants or needs – including fitness and weight loss goals. You can complement your regular training, receive extra preparation prior to competing, and have the opportunity to advance your training sooner! Board Breaking for every child attending! Play Sniper Dodge-ball, race, jumping contest, etc. There are currently no camps being offered. Private lessons can really benefit children who require extra advance training or help in focusing. We will customize a program for your child to give them the one-on-one training that they need! Get a FREE First Lesson! Keeping kids active and putting their high levels of energy to good use is a very important step in paving the way to a healthier and stronger future for your children. We Offer Many Special Programs Too! We like to keep our members up to date with the latest information on our events and promotions! World Champion Taekwondo is always looking for ways to improve and to work better with our students. Leave us any of your questions, comments, or concerns in the contact form to the right, and we will make sure to get back to you address your message as soon as possible. Thank you to all of the students and their families that have supported us through our development as a Taekwondo school!